How the Transformation of the Church Transforms the World. We'd like you to mark your calendars now for the 2018 Auburn Avenue Pastors Conference held in Monroe, Louisiana. The dates are January 8-10, 2018. The theme of the conference this year is ALTAR to ALTER: How the Transformation of the Church Transforms the World and our speakers will be addressing the issue of the Church's integral role in the transformation of culture and the world. Registration for the conference is $100 for pastors and adults through December 8, 2017. After that registration cost goes up to $150. 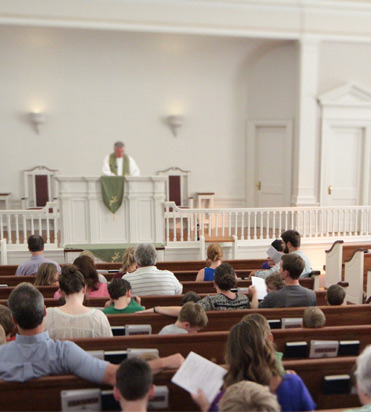 Non-pastor spouse and additional family registration costs are $50 per person. 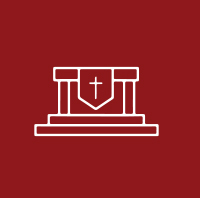 We’re looking forward to a great time of instruction, discussion, and interaction together – and like always, getting to see other ministers and brethren from around the country. Contact Secretary Jackie Peacock in the AAPC office on Tuesday-Friday (9am-5pm) for additional information on local hospitality and hotel accomodations. 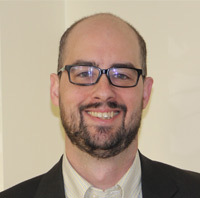 Matthew Bates is Assistant Professor of Theology at Quincy University (Ph.D., Notre Dame). Dr. Bates is the author of Salvation by Alllegiance Alone (Baker Academic, 2017) and The Birth of the Trinity (Oxford University Press, 2015). Dr. Bates co-hosts a popular podcast on biblical studies called “OnScript” which focuses on interviewing authors in the field of biblical studies. Dr. Bates enjoys family life, hiking, baseball, and good conversation. 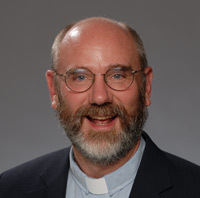 Peter Leithart is President of Theopolis Institute, Birmingham, Alabama and an adjunct Senior Fellow of Theology at New St. Andrews College, Moscow, Idaho. He is an ordained minister in the Communion of Reformed Evangelical Churches (CREC) and the author of numerous books and articles. He is the author of commentaries on the Book of Kings and the Book of Samuel, as well as a Survey of the Old Testament. Other works include books on topics such as Dante's Inferno, Shakespeare, and Jane Austen. He is also the author of a book of children's bedtime stories titled, Wise Words based on the Book of Proverbs. 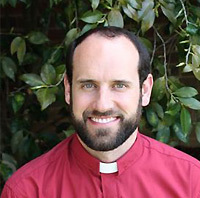 Rich Lusk has served as the pastor of Trinity Presbyterian Church in Birmginham, AL since December, 2004. Rich is a graduate of Auburn University (B. S. in Microbiology) and the University of Texas at Austin (M.A. in Philosophy). 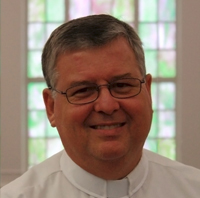 In addition to many articles, papers and essays, Rich is the author of Paedofaith: A Primer on the Mystery of Infant Salvation and a Handbook for Covenant Parents, as well as a contributing author to The Federal Vision and The Case for Covenant Communion. He and his wife Jenny have four children. Times listed below are Central Time Zone. Session #2: "Things Fall Apart"
Session #4: "Rethinking 'Faith' and 'Grace'"
Session #5: "Nations and Globalization"
Session #10: "Working Out Salvation"
Nam nulla morbi. Enim velit vel magna nulla dolor. Auctor nisl ut quisque lectus lorem. Urna lacus quisque mi cursus suscipit quis phasellus vulputate. Dapibus consequat nullam elementum taciti massa. Et vitae amet nunc libero.